A Joshua Name Mug Made Specially for Me! 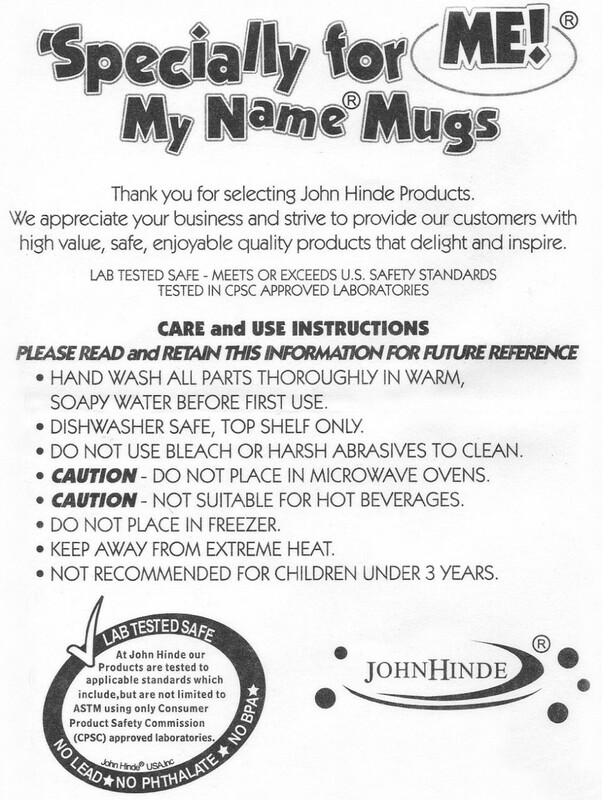 Name mugs are molded with Joshua's name. What could be more special for your child than that? This 10 ounce drink cup is molded in a bright three dimensional (3D) design that has Joshua's name molded into it. Mugs come in only one color depending on the name (the color is not selectable).